Scientists have discovered a cause of glaucoma that could lead to eventually to an eye drop that cures the illness. Glaucoma is a leading cause of blindness in the U.S. Until now, scientists haven’t understood the root of the illness, so a cure hasn’t been found. 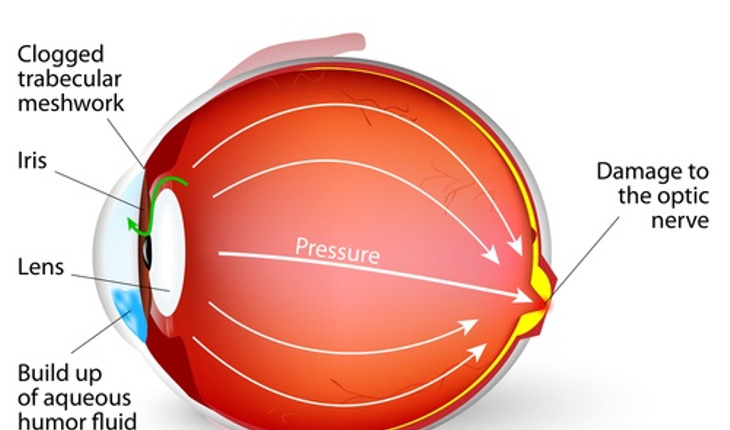 In glaucoma, pressure builds up because of poor drainage of fluid from the front chamber of the eye. Eventually, that process destroys the optic nerve because the eye can’t drain, in much the same way that a clogged bathtub can’t drain. This new study identified for the first time the molecular building blocks needed to help form the tools that will restore normal drainage. The study found that effective treatment of glaucoma depends on a substance called Tie2 and a growth factor called angiopoietin. If either substance is missing, a subject will develop glaucoma. The study, which was conducted on a mouse model, was published The Journal of Clinical Investigation. Quaggin said that the similarities between glaucoma in mice and in humans are very strong.